Posted: May 30th, 2011 under Free software, Software, Windows 7, Windows Vista. 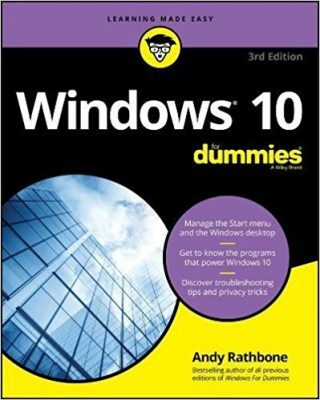 Posted: October 25th, 2010 under Email, Free software, Software, Windows 7, Windows 7 for Dummies. Internet Explorer won’t let me send pages or links by e-mail! Posted: March 1st, 2010 under Email, Free software, Internet.